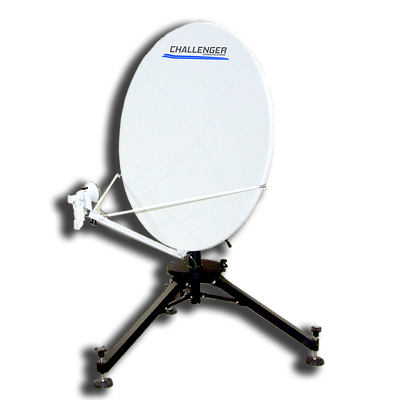 Challenger Communications holds a government contract with the Federal Aviation Administration (FAA), and as such, we offer them continued support. 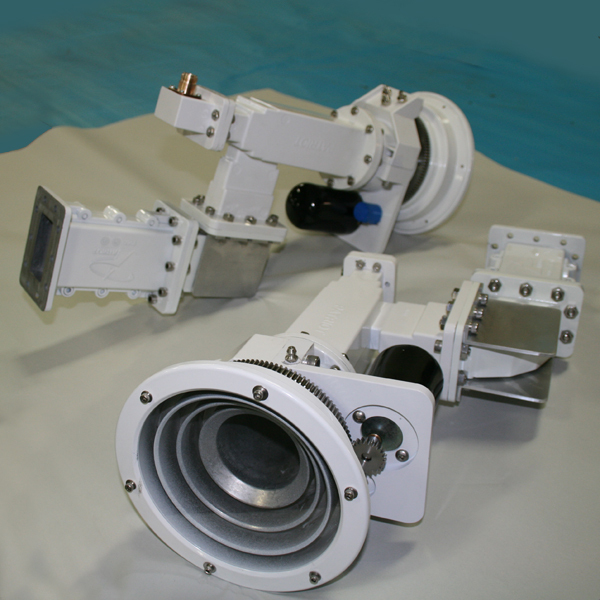 For one of their more demanding and specific jobs, we provided replacement motorized feed assemblies, which included special grease that would not freeze, as well as de-icing elements. 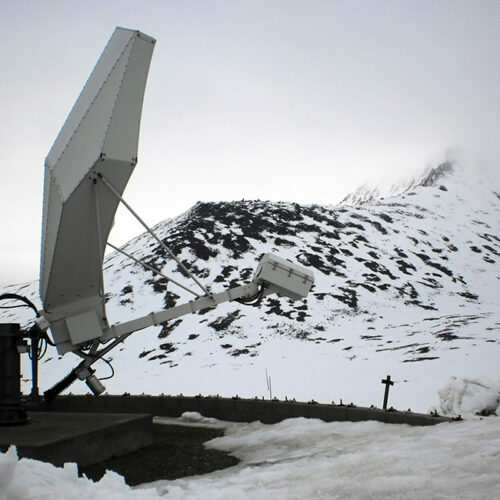 These 3.8 m FAA extreme high wind antenna, which were originally purchased from and installed by Patriot, are located in Alaska – one in Anchorage and one in the Alaskan interior. 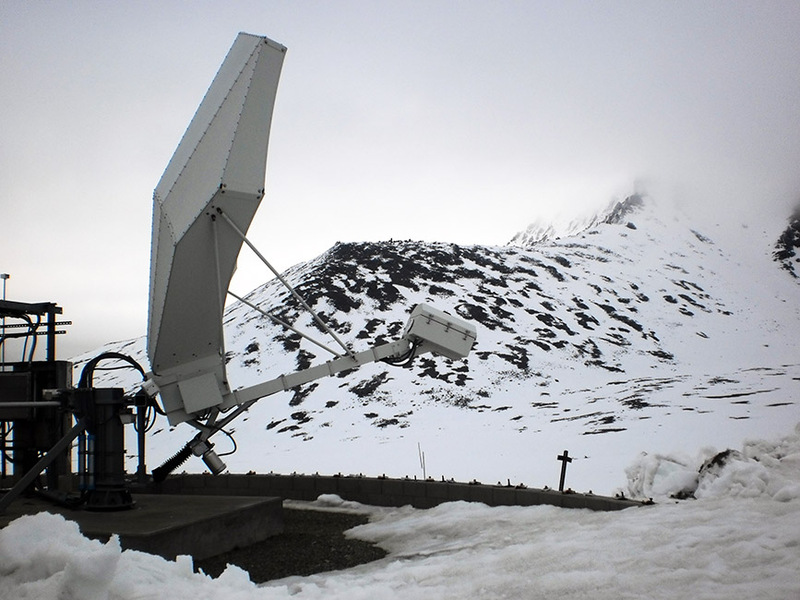 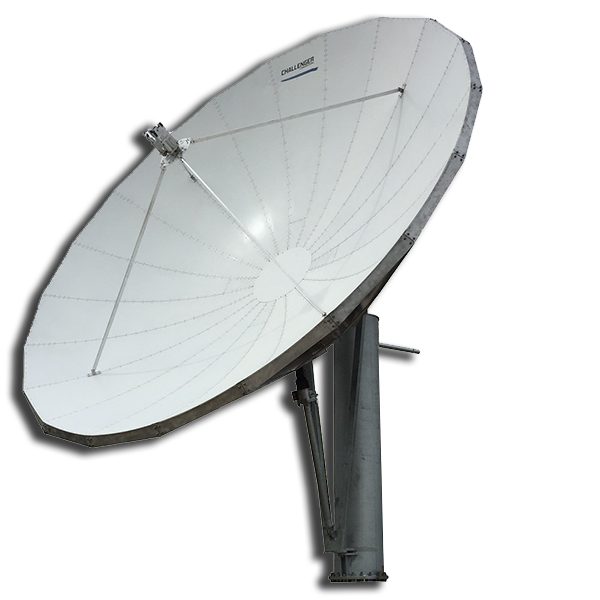 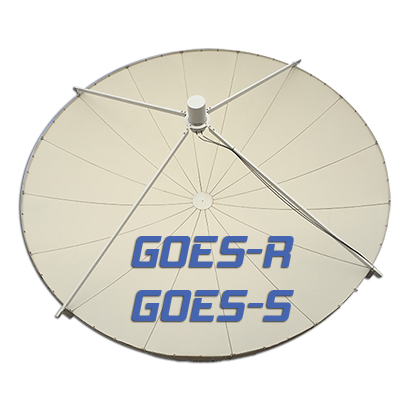 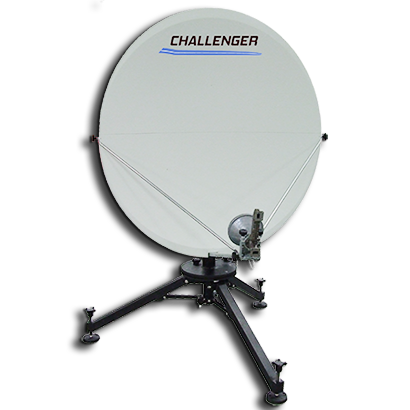 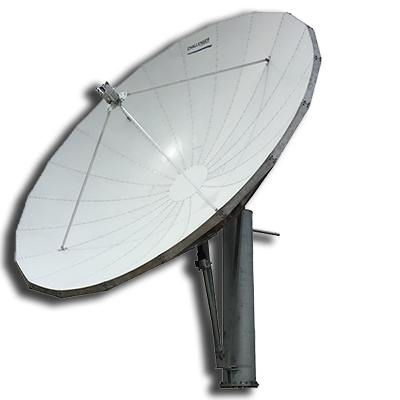 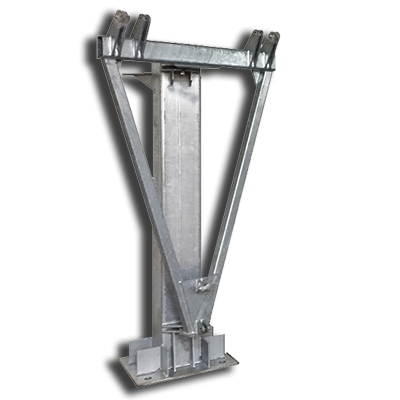 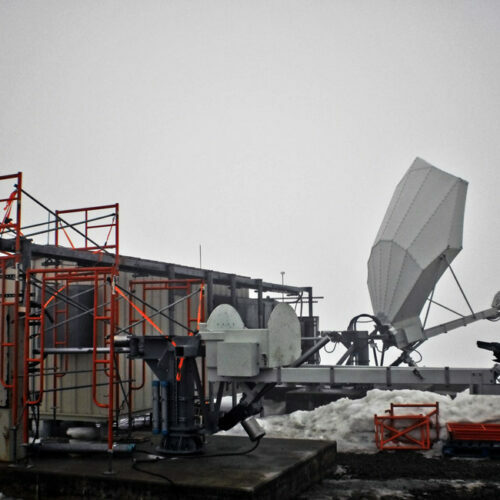 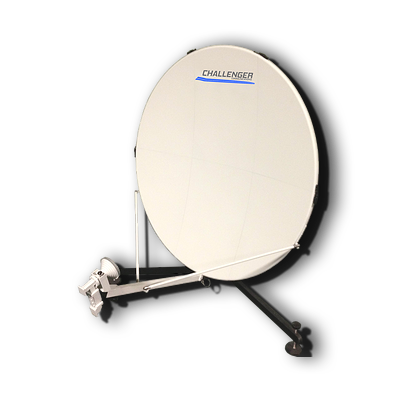 We offer ongoing service to Patriot Antenna Systems customers, and we make antennas to withstand weather extremes of all sorts, so Challenger rose to the task. 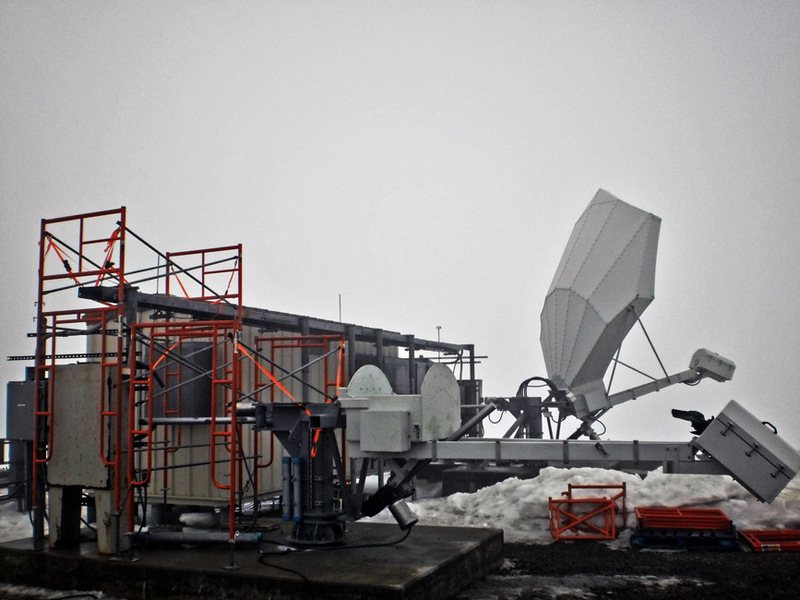 Made even more rugged by our upgrades, these antennas are now fully operational in over 150-mph winds.